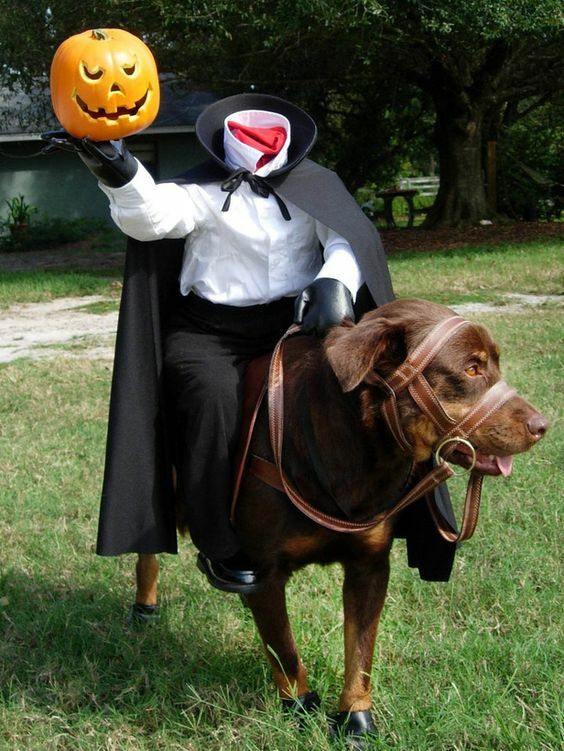 Halloween is for everyone, even our four-legged friends! 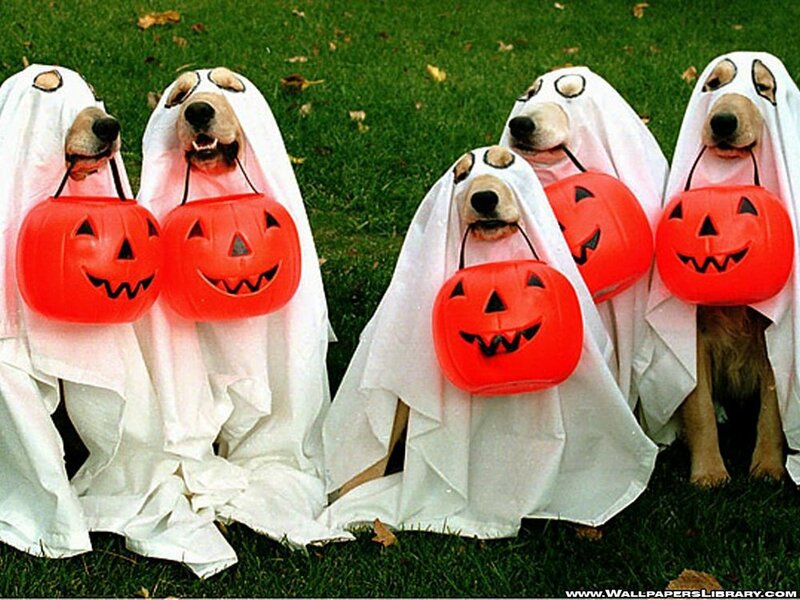 Treat your pets to the seasonal spirit with some very clever costumes. If you can be extra-slick, you can even do a theme group costume, where the entire family gets together and puts on a matching set. Scooby-Doo, Harry Potter, and Ghostbusters are always great candidates. Far out man! 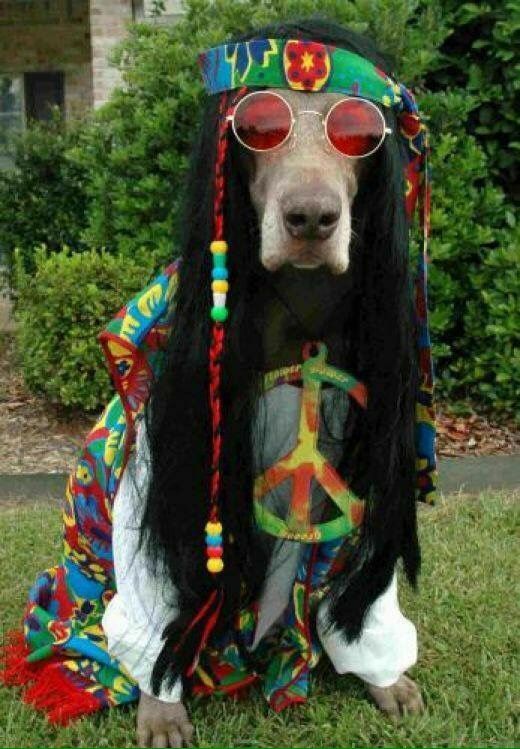 If you got a pet with an old soul, why don’t you channel its groovy cosmic vibes in this 60s-inspired costume. For the hero in all our pets, you can celebrate with these super costumes! 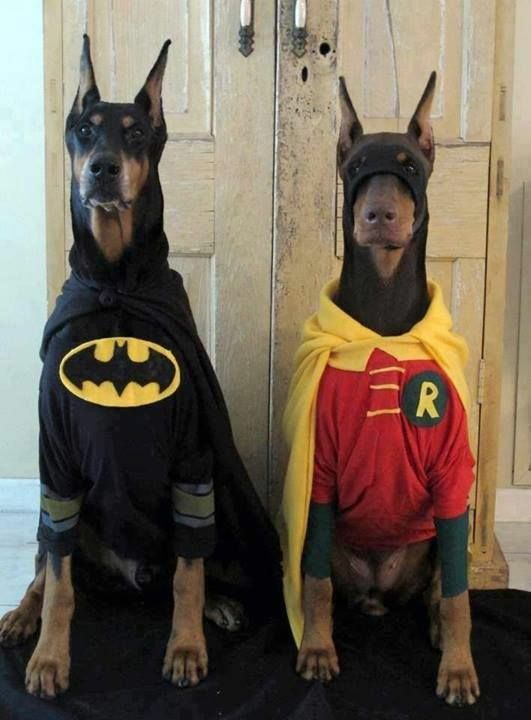 They’ll give any evil doer (especially any Joker-dogs) paws for thought! 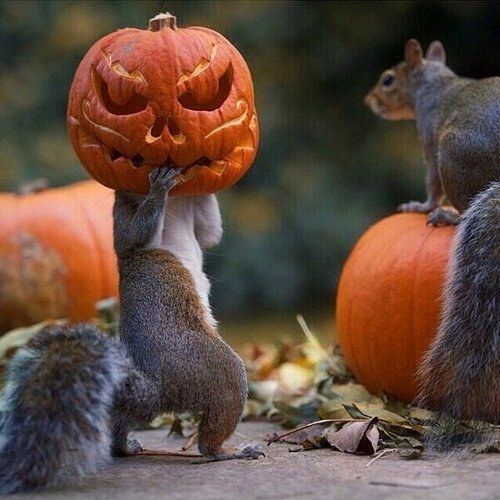 This is less of a costume (and, frankly, I’m pretty sure it’s photoshopped) but it’s also just a funny thing to see a squirrel pumpkin patch raid go so wrong! Sure, we’ve all got pets with a naughty side, but you can dress your adorable little pets in criminal outfits and let them steal your heart. Inspired by Washington Irving’s The Legend of Sleepy Hollow, the horsemen rides again, waylaying travelers in search of his missing head! 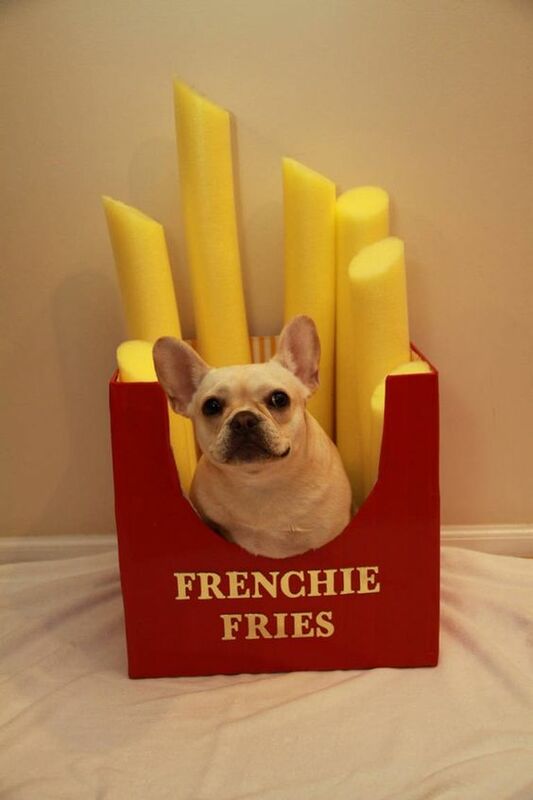 Make your little Frenchie cute enough to eat with this nifty snack costume. Bet you can’t eat just one. The Force is strong with this one, so give yourself over to the dark side with this powerful costume that pays tribute to the Dark Lord of the Sith. 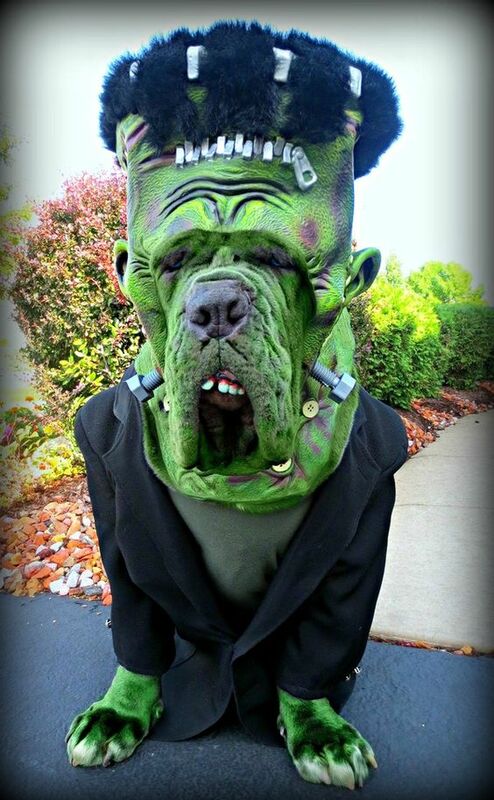 One of my favorite costumes in the list, this stunning Frankenstein costume will leave your friends in STITCHES!! 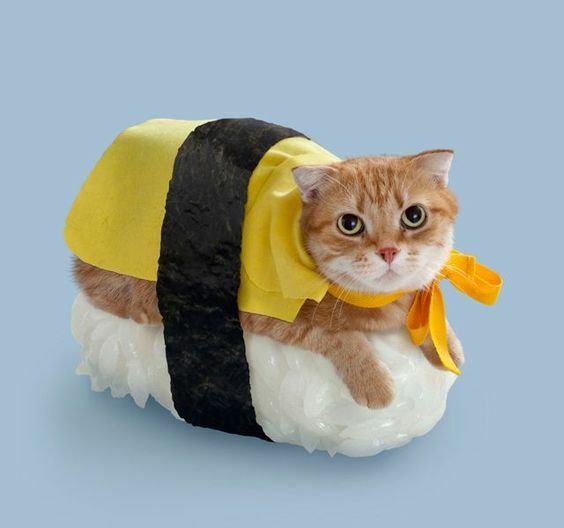 I have no idea if you can get a more active cat to wear this outfit, but it’s absolutely perfect for when you want to share your lazy pets omikaze style. If you have a black cat, especially ones with pronounced fangs, this outfit will be a perfect fit for your adorable little creature of the night. There are a lot of dogs out there that already look like Dobby anyway, so all you need is a cloth and an old sock to transform your pet into an icon of the Harry Potter universe.